SÃO PAULO, February 8 – DAZN, global sport broadcaster, has announced an exciting partnership with Brazil’s biggest football influencers Desimpedidos that will see them take over presenting and commentary duties for live football matches. 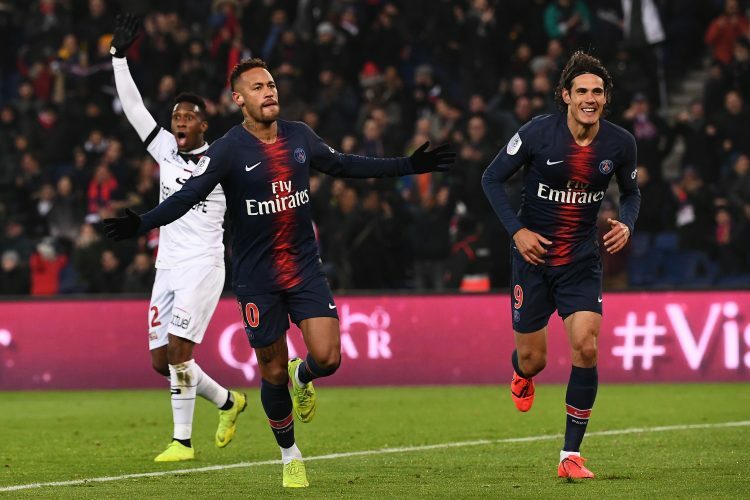 The collective of football fanatics, with a combined social media following of more than 15 million fans, will present DAZN’s coverage of Serie A and Ligue 1 matches throughout February. For the first fixture this Saturday 9th February, Desimpedidos’s Fred (@fred), Bolivia (@boliviazica) and Chicungunha (@ochicungunha) will take over PSG v Bordeaux, bringing their unique brand of in-game commentary and pre, halftime and full time analysis. The match will be broadcast on DAZN’s Facebook and YouTube channels in Brazil. The news extends DAZN’s successful partnership that has seen Desimpedidos create original social media content around its live football coverage.